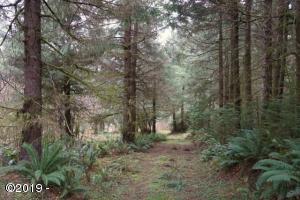 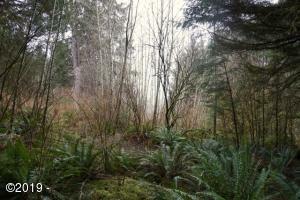 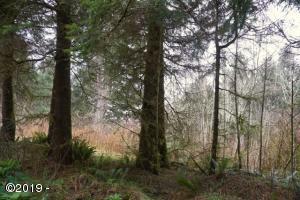 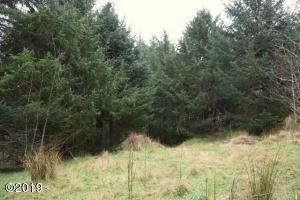 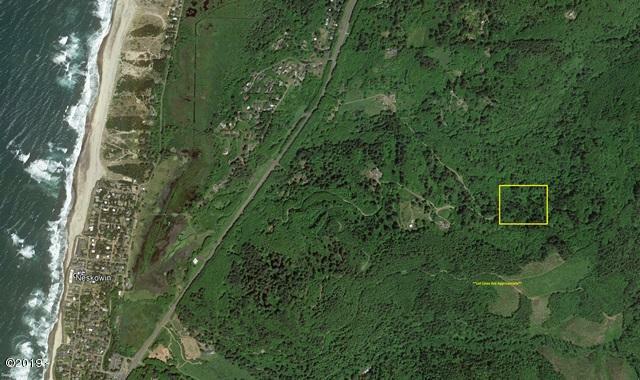 If privacy is what you desire, look no further than this 7 acre parcel just north of the village of Neskowin. 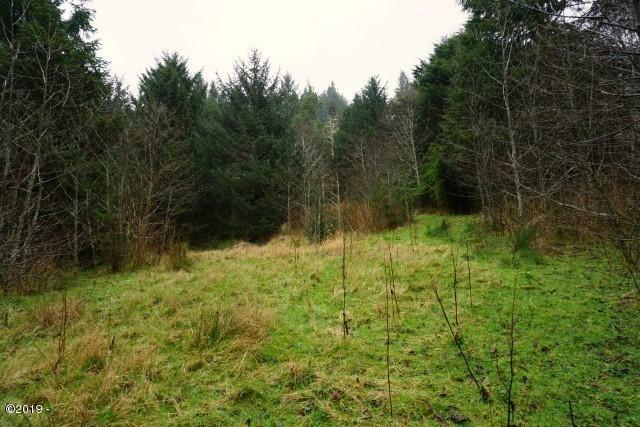 With prior septic approval and several potential building sites to choose from, this would be the perfect property to build your dream home. There is even a potential to market some timber off the property to help with the build. 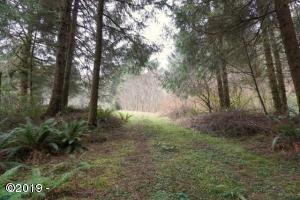 At just over $36,000 an acre, this is a great opportunity. 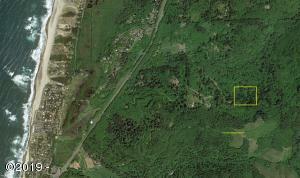 Directions Highway 101 just North of Neskowin to Sunbow. 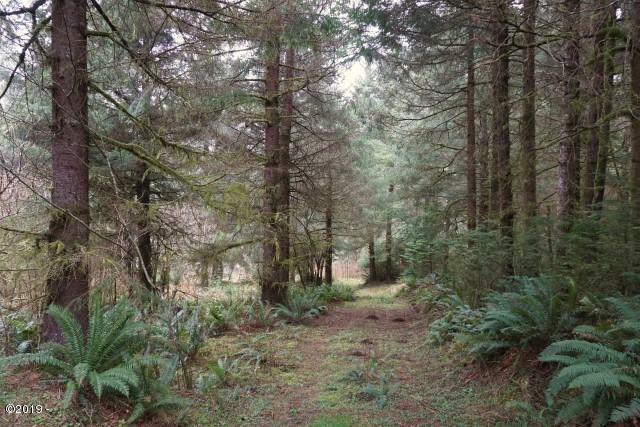 Follow Sunbow East, at the top of hill follow road through gate that has ''No Trespassing Signage'' (Please note grade is fairly steep for this section of road). 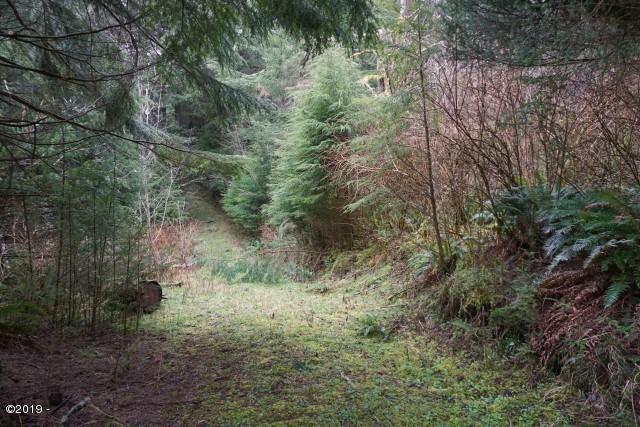 Stay to the left, follow road down hill to sign.